Product review What Is Weight Watchers Weight Loss Program? 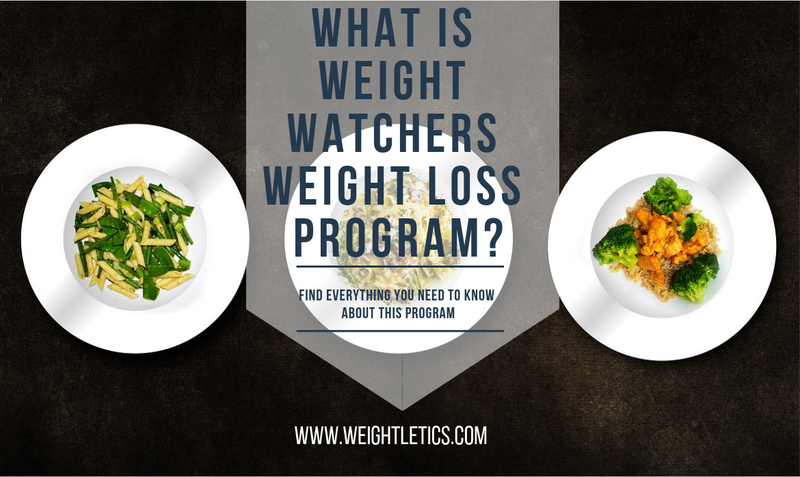 There are many diets with the goal to help you lose weight, and today I’ll answer the question ‘What is Weight Watchers?‘ The weight loss program is thought to be a lifestyle based on eating and also based on physical activity and the support of others. Unlike traditional diets, nobody tells you how much to eat, and especially when. It’s not an unusual diet that helps you lose 10 pounds in a week, but a way to organize your point-based diet and reach your goals. 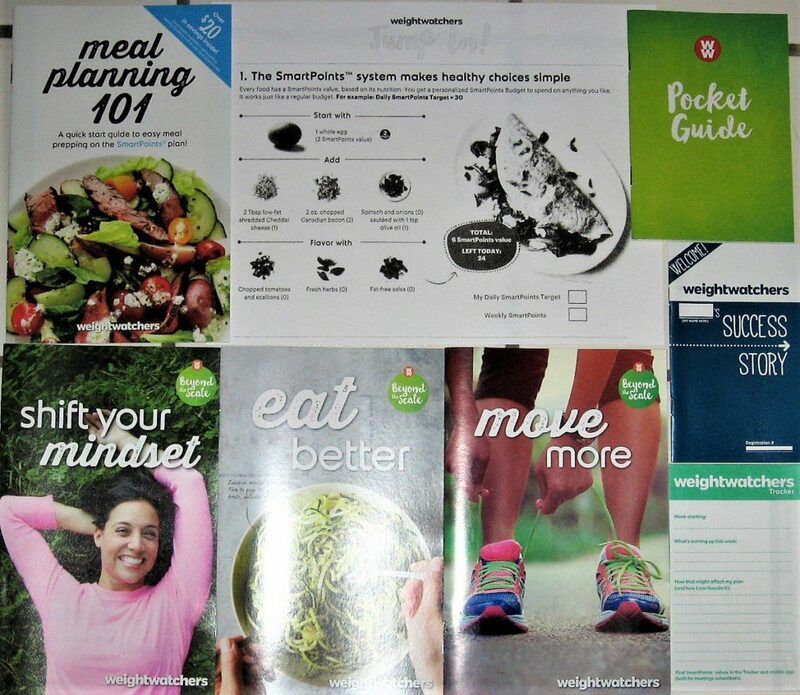 The Weight Watchers diet known as the ‘Guardian Angel’ of the weight is one of the oldest programs for weight loss, dating back to the ’60s and originating in the United States of America. This weight loss program has and still has many followers, mainly because it is not a strict diet, there are no forbidden foods, and you can lose most probably 1 kilogram per week. 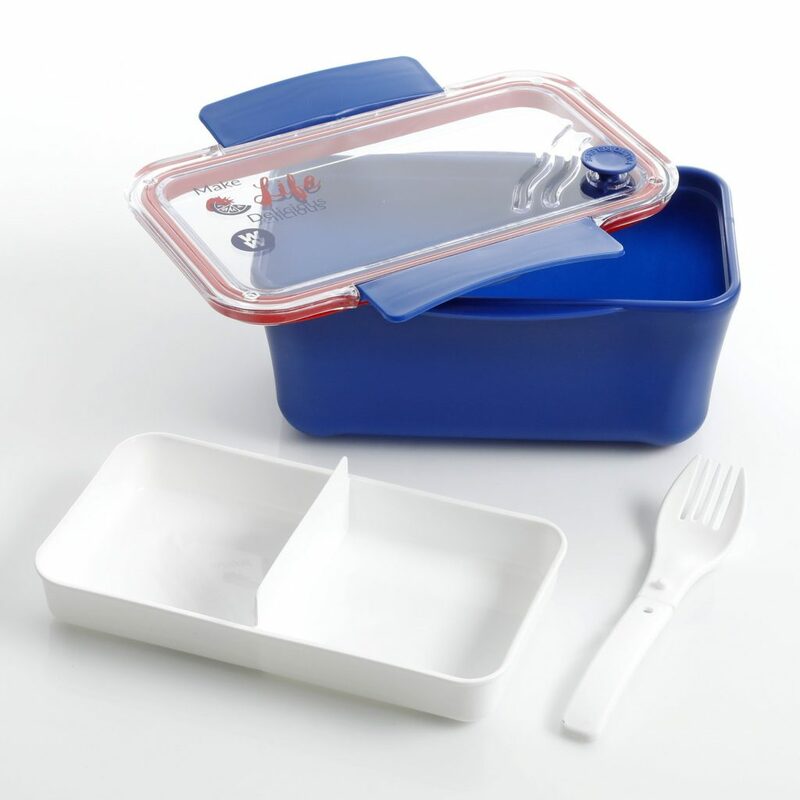 Besides, the Weight Watchers diet can be tailored to every person and does not involve considerable financial effort. 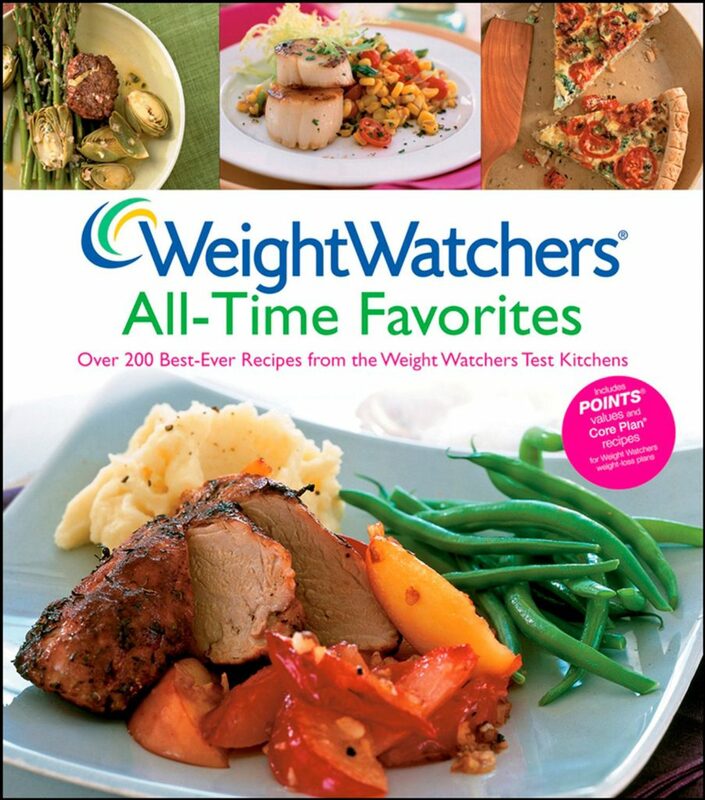 The basic idea of Weight Watchers (WW) is that you do not have to keep track and count the number of calories. Moreover, it matters the amount of protein, carbohydrates, fat, fiber and the body’s activity to burn those ingested calories. You count points, not calories. The program does not mean to weigh your food or to count calories. Depending on these aspects, food is given a certain number of points, so that for the same amount of calories, whole grain bread has fewer points than white flour. If you want to follow this diet, you need to register on the official website of the program (www.weightwatchers.com), where you’ll find a list of over 40,000 foods scored according to the above principles. Depending on your weight, gender, age, and height, each one can consume foods of a certain number of points a day, having the freedom to choose your favorite foods yourself. Everything that is eaten and drank every day has an equivalent in points, facilitating the assessment of daily consumption. People to 70 kg can consume a total of 18 points daily, those between 70 and 80 kg can consume daily 20 points, while those between 80 and 90 kg, 22 points. Between 90 and 100 kg, you can consume 24 points, and over 100 kg, 26 points. The number of points for each food is calculated based on the calorie and lipid intake per 100 grams of the product. Thus, the more fat the food will contain, the higher the value in points. Each day you should drink 2 liters of water, equivalent to 8 glasses. Even if you consume 18-points food and feel the satiation, you still have to eat until you have the total number of points, e.g., 22. Raw fruits and vegetables generally have zero points, so can be eaten freely. Exceptions are starchy vegetables (like potatoes), fruit juices and dried fruits, receiving points due to high-calorie content. The Fruit has zero points (any kind of fruit is allowed), with the indication that nuts such as almonds, peanuts, walnuts, cashews, pistachios, hazelnuts have more calories, so at 30 grams consumed four points. Vegetables (e.g., green salad, cabbage, asparagus, carrot, cucumber) receive zero points, except for tomatoes (two points) and potatoes (10 points). Dairy products get points, but that does not mean they have to be excluded from the diet because they are rich in calcium and essential vitamins. On a glass of milk, you get 4 points, a fruit yogurt 3 points and one cube of cheese 2 points. Meat must exist in any diet, whether we want to lose weight, maintain or grow in weight. However, it may be healthy or unhealthy, depending on its type, quantity, and mode of preparation. For example, a piece of chicken breast has 3 points, the fish 2-3 points, but one slice of salami has 2 points, and a hamburger can reach even 13 points. The scheme will encourage you to consume at least two servings of calcium-rich foods and five fruits and vegetables a day, take 3-4 meals, eat balanced and choose especially vegetable products, skimmed milk, lean meats, fish, eggs, and non-alcoholic beverages. Alcoholic beverages are limited, but not forbidden. Your weight can not become stable unless you do physical activity. The program recommends moving to accelerate weight loss and regain body firmness. As any effort deserves a reward, you get bonus points by doing sports. To maintain your motivation, people who follow this program can attend weekly meetings. Each member can rely on the experience of others, pursuing their own goal. If you do not have the opportunity and the time to organize or take part in these meetings, you can keep the program together with a friend, so will motivate each other. 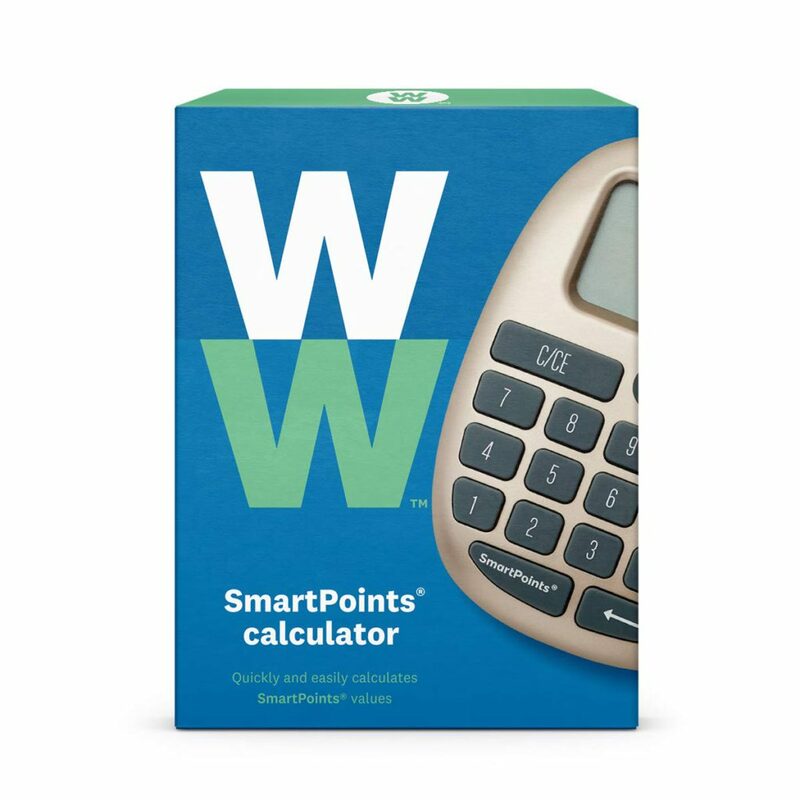 You can eat what you want and when you want, but all you have to do is calculate the quantity and quality of the foods you eat daily not to exceed the number of points allowed! Have you tried this program? What were your results? I would like to hear in your thoughts, just leave a comment in the COMMENTS section. What the Mayo Clinic Weight Loss Diet is?